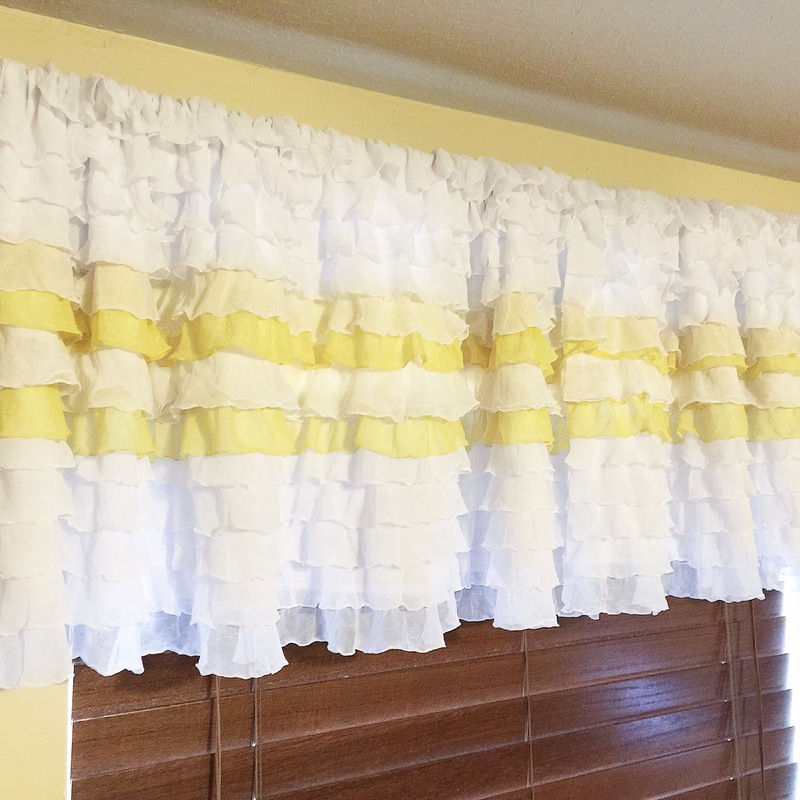 I had a special request to make a custom colorblocked curtain with lime green and white ruffles. I was excited to do this curtain. 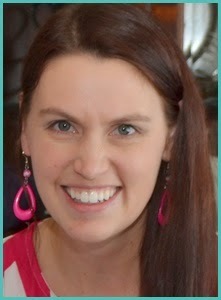 I am always looking for a new challenge! I love the way that it turned out. The colorblocked lime green section is about in the middle of the curtain. It also includes a 2 inch rod pocket. 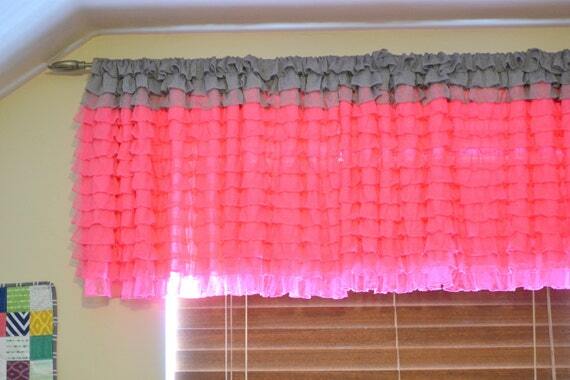 To purchase your own colorblocked curtain please visit my Etsy Shop. I can also customize the colors if you would like.